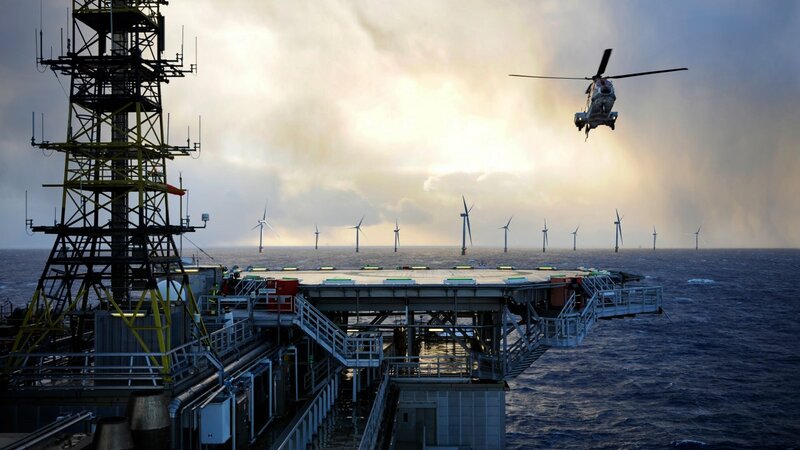 The Hywind Tampen project will produce enough electricity to power a number of North Sea oil and gas platforms. He added that with a combined capacity of 88 megawatts (MW), the 8 MW turbines “will meet around 35 % of the annual power demand of the five platforms”. Hywind Tampen follows on from the Hywind Scotland project, which has outstripped expectation and beat the industry average for energy availability for four out of its first six months of operation. The five-turbine development is 16 miles off the coast of Peterhead, Aberdeenshire, and can power around 20,000 homes. In July, Peterhead was the chosen site of a world first as the Hywind floating wind farm was hooked up to a battery storage system capable of receiving grid connection.